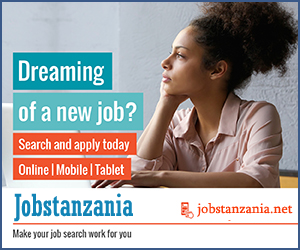 She introduced the concept of the new Social Network on her website. 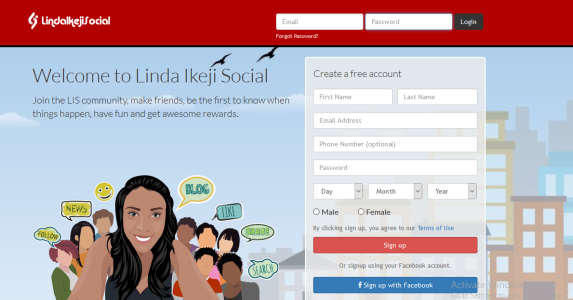 "Linda Ikeji Social is a social networking site that has been combined with blogging to give you an awesome experience." One thing about the LIS is that, its users get to share unique stories and get paid out of it.. Cool eeeh..!! Just like Linda said, "LIS is so different from other social networking sites in the world because you can make a lot of money"
She even created a video to explain the whole concept about LIS.